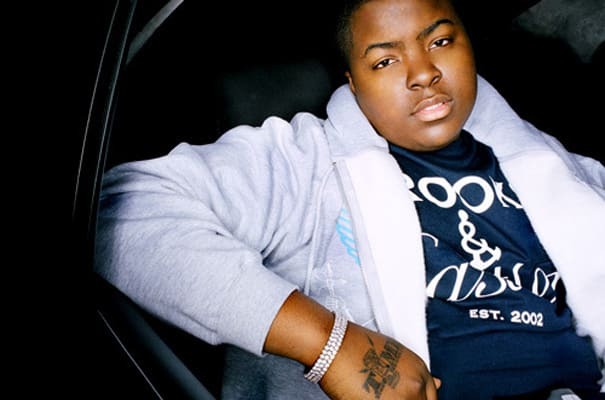 COMPLEX SAYS: Sean Kingston actually starts off his verse admitting he doesn't really rap by saying, "Aiyyo MIMS!!! I don't really do this." And after that awful, cliche-ridden verse we hope that he never does it again.